We would like to introduce you to our new friends, Ade and Rachel and their two sons, Daniel and Luis. 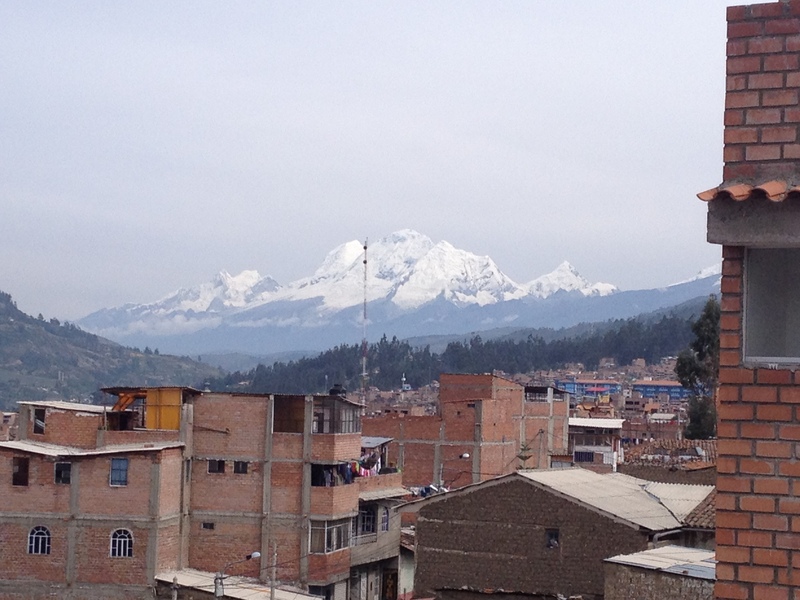 Their family is based here in the mountain town of Huaraz, Peru. 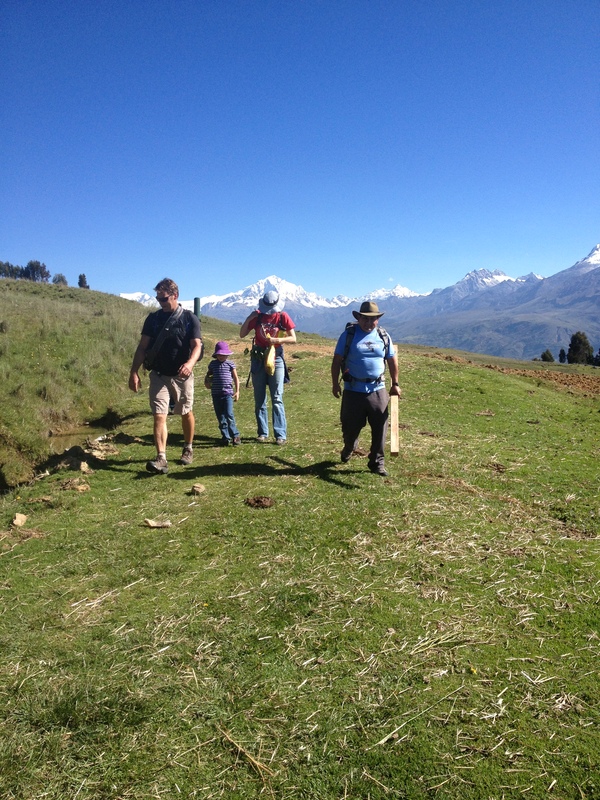 They work with Wycliffe Bible Translators, distributing Bibles to the small Quechua villages around Huaraz. For the past 40 years Wycliffe has been in this region working on translating the New Testament to the various dialects of Quechua. In 2007 the translation was complete and thousands of copies were made of the Bible in Quechua. Quechua are an indigenous people group to Peru descended from the Inca empire. They share a lot in common with other native groups also located in the highlands of Ecuador and throughout the Andes. Ade and Rachel spend their time working with a local Quechua organization teaching literacy amongst the villages and training pastors in the Bible. After teaching reading and writing in the villages, they have the chance to distribute the Bibles and start groups to study the Word of God. Ade was formerly a mountain guide and enjoys trekking into the far off mountain villages. Their family invited us to their mountain farm yesterday. We drove about 30 minutes up into the mountains, parked the car and hiked about 40 minutes up further into the mountains. The views were breathtaking…the elevation was breathtaking, too! (We were hiking at about 13,000 feet.) As we hiked, we passed “old-school” farming with a plow, mule and men in a field. It was like stepping back hundreds of years. 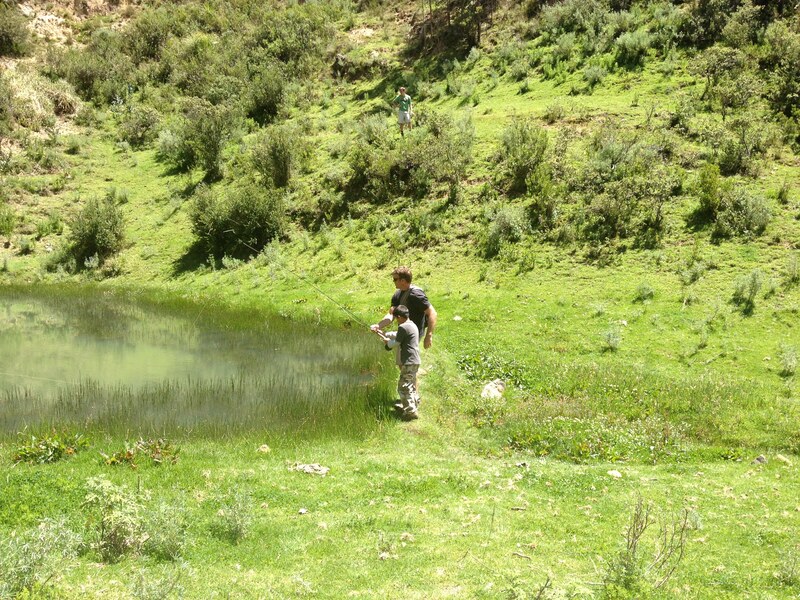 Don and Isaiah had the chance to fly-fish in one of the mountain lakes and taught Daniel how to fly-fish as well. 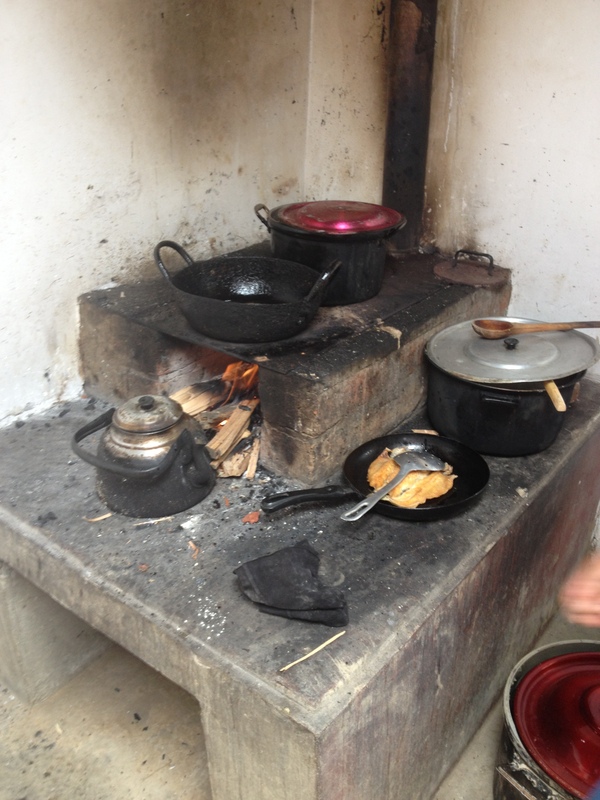 They caught 7 trout for our lunch and we carried those back to the house to fry up for lunch over the wood-fire stove. It truly was an authentic Quechua experience! 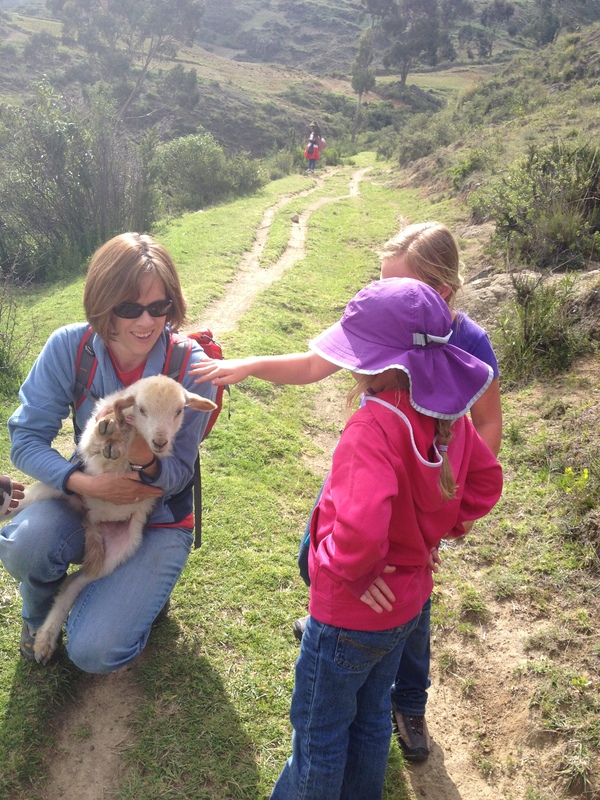 We love seeing first-hand how God is at work throughout Peru and sharing these experiences with you. Thanks for reading and traveling with us…. Piranhas and tarantulas and dolphins…OH MY!